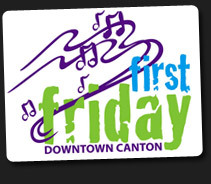 Canton First Friday is an event, in downtown Canton, which celebrates the arts, food, and culture on the first Friday of every month. 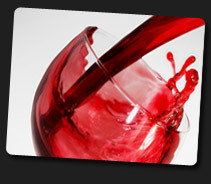 We are open extended hours, from 6:00 - 10:00 p.m. and typically host a musical entertainment group. Cost: No admission fee. Parking is free of charge and is located on the corner lot, across the street from the Gallery. Please be prepared to buy food, beverages and of course, art, from the various vendors and galleries! ​THIS GALLERY EVENT HAS BEEN TEMPORARILY SUSPENDED FOR AN UNDETERMINED AMOUNT OF TIME. Take advantage of the opportunity to own a photograph by a world-famous Magnum Photographer! These photographs come matted and framed, for just $125.00. This is a great beginning point for those who are seeking to start a collection of their own, which is certain to gain value over the coming years.